Sciatic pain, fatigue and muscle wasting in legs. Has Anyone Else Expeienced This Problem? 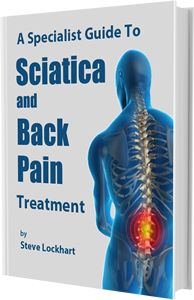 Brokenback needs help with lower back pain and sciatica. Joanne's Question on Her Husbands Hip Pain.